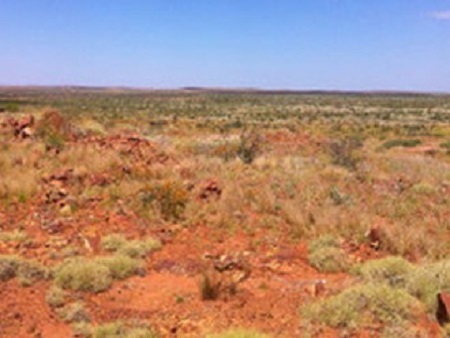 Greatland Gold plc (LON:GGP), the London Stock Exchange AIM quoted precious and base metals exploration and development business, is pleased to announce that it is preparing to drill two of the nickel sulphide targets identified by downhole electromagnetics (“DHEM”) at its Bromus project in Western Australia. · The Programme of Work application seeks permission for two drill holes, both of which will utilise existing drill pads, thereby significantly reducing overall programme costs. 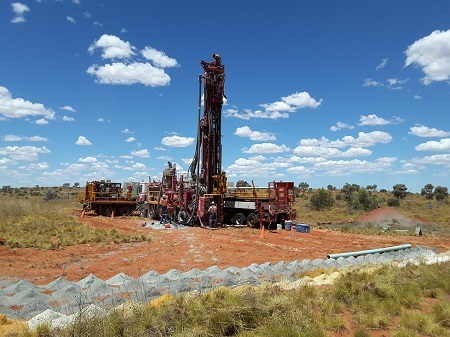 Gervaise Heddle, Chief Executive Officer, commented: “Late last year, an independent report by Southern Geoscience Consultants Pty Ltd highlighted several highly conductive targets that were identified by DHEM modelling at Greatland’s Bromus project in Western Australia. Two of the targets identified by the modelling are considered particularly appealing because they are well defined, relatively shallow (approximately 100 metres below the surface) and can be drilled using existing drill pads. 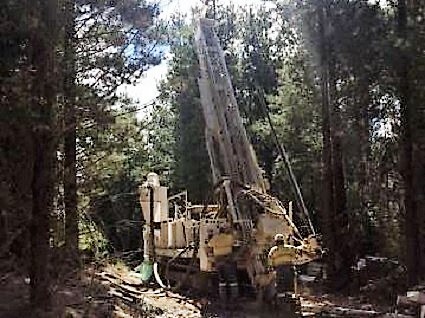 By utilising existing drill pads, we expect to complete this drilling programme for a relatively low cost, in line with our corporate philosophy of maximising risk-adjusted return on shareholders’ capital. 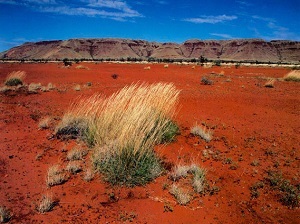 The Bromus project is located in southern Western Australia, approximately 25km south west of the town of Norseman, and covers approximately 93 square kilometres. 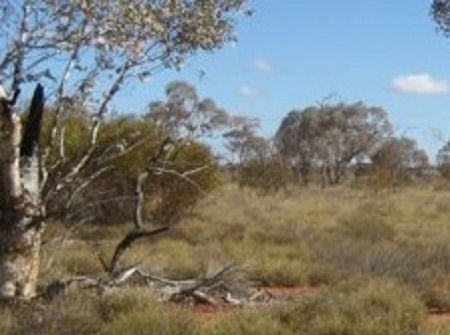 Several significant clusters of gold and nickel sulphide deposits lie in the region, such as those at Central Norseman, Kambalda and Widgiemooltha. Greatland owns 100% of the project. A review of detailed airborne geophysics defined a 4.5km long nickel sulphide prospective ultramafic, with coherent elevated surface geochemistry to 2,690ppm Ni, within the Bromus project area. Field work confirmed the presence of flow textured ultramafic lithologies and, despite the proximity to other deposits, no previous exploration for nickel sulphides is apparent. A fixed loop ground electromagnetic (EM) survey was completed in 2015 which confirmed several significant bedrock conductors in the survey area. Such large bodies of conductive material are typically signs of sulphide deposits. The tenor (or grade) of nickel in these deposits can only be determined by drilling and laboratory analysis. Recent drilling of the conductive bodies by Greatland intersected ultramafic, mafic and granitic lithologies along with massive and stringer sulphide mineralisation explaining the EM response of several targets. However, the primary EM target (BRD001) remained unexplained. Downhole EM (DHEM) surveys were recently completed to determine the size and orientation of conductors intersected in each hole and to locate the conductor not intersected in BRD001. DHEM was successful in identifying several highly conductive targets not intersected by previous drilling by Greatland. These targets have conductances which are consistent with massive sulphide mineralisation and, as such, are considered high priority targets. The conductive targets are located close to BRD001 and BRD003. No conductive sediments were intersected in either of hole BRD001 and BRD003 discounting these as the source of the downhole EM response. The targets are well constrained by the modelling and relatively shallow at approximately 100m below surface. Modelling of DHEM data shows the conductive targets adjacent to holes BRD001 and BRD003 are of good size being 130m x 100m and 150m x 70m respectively. Two additional drill holes have been planned to intersect the targets utilising existing drill pads. Drawings of modelled EM targets for BRD001 and BRD003 with previous drill hole traces along with new proposed holes can be found at the following link https://greatlandgold.com/project/2014/bromus. 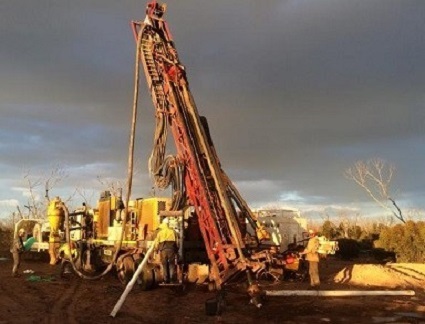 A Programme of Work (POW) application for additional drill holes has been lodged with the Department of Mines and Petroleum (DMP) in Western Australia. Utilising existing drill pads will expedite the approvals process and reduce overall costs. Approvals are expected within four weeks and drilling is expected to commence in late March 2017. Further updates will be provided to the market in due course.